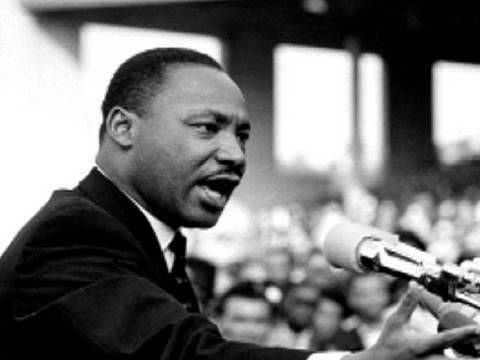 Everyone should remember and be inspired by the life of Dr. Martin Luther King, Jr. Why? Not just because of the difference he made but because of the convictions that he held. He was a man of purpose, but more importantly, he was a man of action. One of his most famous speeches was his “I Have a Dream” speech, but the thing about Dr. King is that he didn’t just have a dream. Many of us have dreams. The difference is that Dr. King was acting on it. His dream was more so the reality that he was helping to create. He wasn’t sitting by with a dream or a wish… he was in the streets, he was rolling up his sleeves, he was doing the hard work that it would take to make his dream come alive. So, as our nation remembers Dr. Martin Luther King, Jr., let his life be an example that inspires you, as it has inspired me. It doesn’t matter if you want to change the world or simply change your own world, the reality in which you live. Either way, nothing happens until you rise up and start taking action.